Of network of media properties will be called the O.N.E. Media Network, aside from that we’ll also launch three major companies in 2015. The first will we strawball.com, a service for grouping links into sets that have semantic meaning. The second startup that is on the pipeline is nukepost.com, a civic network that displays just one post per location and user intent. Beta versions of Strawball and Tellfari will be launched by late Q3. 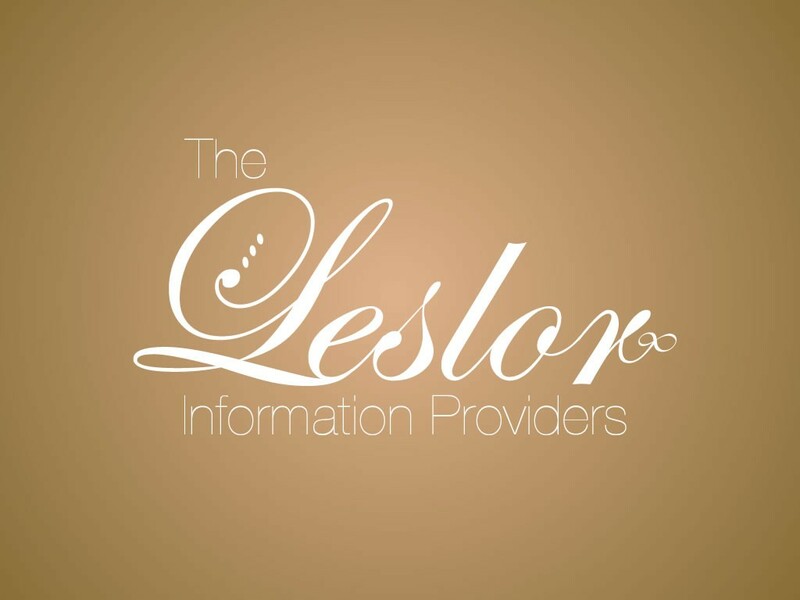 Finally, we have finished the design and pre-production of Leslor, our own general artificial intelligence engine. We’ll start production in 2015 and will probably launch an open beta by early 2016. It’s a very important milestone for use, since we started coding Leslor in 2012.